For many students the possibility of starting one’s own company is daunting. Not only does it require the investment of a great deal of money and time, but there is no set guidebook to follow when embarking upon this daunting task. Thus, it falls upon the entrepreneur to go seek out the tips and tricks of the start-up world. 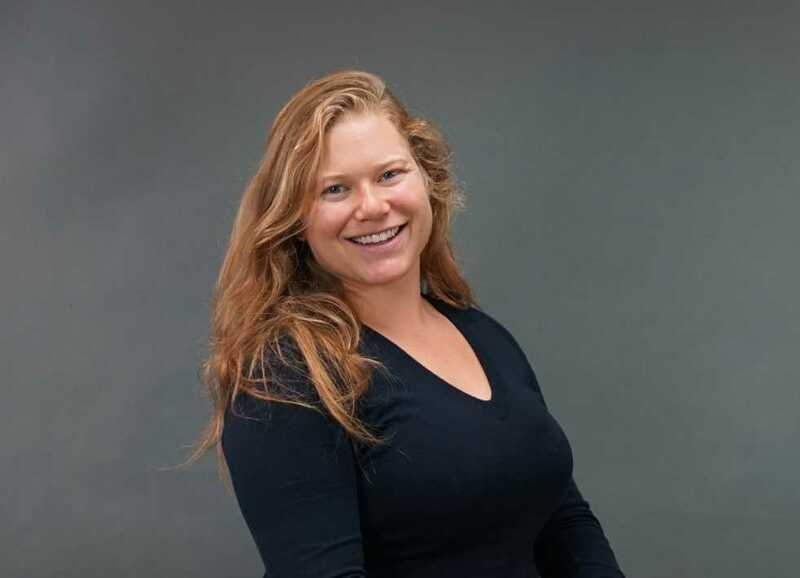 In an effort to help budding entrepreneurs and to inspire others to pursue start-ups, the Invention Studio recently hosted Natalie Salk, a Tech graduate student and founder of Salk Racing. Salk spoke to interested students about how she navigated the winding road to starting her own business. Growing up, Salk spent plenty of time on the water sailing competitively. After spending years in the sailing community, Salk along with many others, identified the need for better performance sailing gear for women. “The gear didn’t fit properly. It would deteriorate in months. The gear on the market was men’s gear marketed for women,” Salk said. So rather than continue to waste money, Salk identified the need for better gear and took matters into her own hands. “The first thing I did was find a mentor. I started telling people what I wanted to do. I knew nothing would happen if people didn’t know what I wanted to do,” Salk said. In finding a mentor, Salk was able to run through the basics of starting a company. After working through many iterations of ideas, she had narrowed her market, found a niche for her brand, and decided upon which products to begin developing. “Sailing is a really great market for me. It’s specific enough to identify the particular needs, and the clientele is willing and able to purchase the goods specific to the sport,” Salk said. For Salk, determining these things required a lot of guess and check that ultimately led to where she is today. After working through the details of creating her brand, Salk Racing, Salk began to network and implement her designs. She spent days meeting with people she knew. “You need to meet people who know what they’re doing. This one time I knew someone who was working an outdoor retail conference. I decided to go out to the conference and just started to network with people. I told them what I was doing, what I needed done, and worked to make it happen,” Salk said. Through this, Salk was able to line up some prototype manufacturers who could make what she wanted. Again, the guess and check method played a key role in arriving at a successful outcome. Investing time in the company is a huge part of what leads to success and bringing Salk Racing to where it is today. “It’s an email every day, back and forth. We’re students, you know. We do stuff when we can,” Salk said. Balancing the time she invests in her company with that she dedicates to her graduate studies has been her biggest challenge. “So far, the most difficult part of creating my business has been prioritizing. It has been difficult for me to determine if my school work or my personal work is more important,” Salk said. Fortunately, this hard work has led to something enjoyable. “The most enjoyable part so far has been the ability to reflect on what I can do. I started off with no idea how to start a business, and now I feel much more confident in my abilities. It’s really awesome to know that with some will power and cash, you can make anything happen,” Salk said. Salk currently has prototypes for her initial product designs and has begun to take orders for her sailing gloves on the company’s website, salkracing.com. If there’s one thing that Salk has learned from her experience as an entrepreneur, it’s that success starts with one’s attitude. “Success is a relative term, but what has lead me to where I am today is an unflinching belief that I can do this. I knew that I could build a company, I just needed to learn how. If I have learned anything in life it is that, don’t be afraid to ask for help and admit when you just do not know something,” she says. One thing that can be taken away, is that starting a company is not easy. It is, however, doable and rewarding, and nothing shows that better than Salk’s journey to create Salk Racing.